With quick and easy access to surrounding amenities, Far Northeast Heights homes are a great option in Albuquerque. 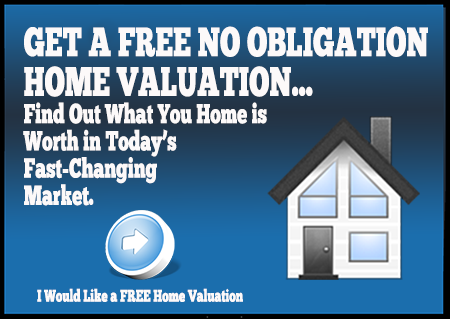 With homes ranging from the mid $100's all the way up to $3 million plus, there is something for every price range. One of the NE Heights most popular luxury home areas, Tanoan, is located in the Far Northeast Heights along with Antelope Run, Peppertree/Royal Oaks, Prospectors Ridge Academy Ridge East, Academy Hills, Cherry Hills and Heritage East. Homes in the Far Northeast Heights are close to Interstate 40 and Interstate 25, and offer an easy commute to Rio Rancho, Downtown or even Santa Fe. Within a short drive you will find opportunities to golf, ride horses or even go skiing in winter. 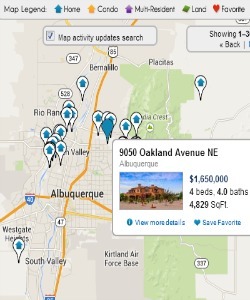 If you're looking for an area of Albuquerque that has it all, consider Far Northeast Heights homes. Lots of great places are located nearby including Hoffmantown Church, Whole Foods Market, Trader Joe's Market, Albuquerque Academy and La Cueva High School. Other important places in Albuquerque are just a little bit further away. The University of New Mexico is about 20 minutes away, Presbyterian Hospital is about 18 minutes away, and the Albuquerque Sunport is about 22 minutes away.